The men of F Company were assigned to defend an area normally given to an entire battalion. They were spread thin across a triangle-shaped area from James Ravine, to Cheney Ravine, to Way Hill. Near the middle of this area was "Maggot Valley"; so named due to the many fly-covered and bloated Japanese corpses lying on the ground. Japanese machineguns located beneath the disabled trolley cars and other positions were inflicting ever-increasing casualties among the men of F Company. 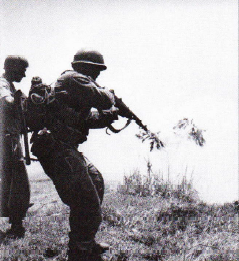 Around midday the Americans decided that enough was enough, and crawled out to silence the Japanese weapons. 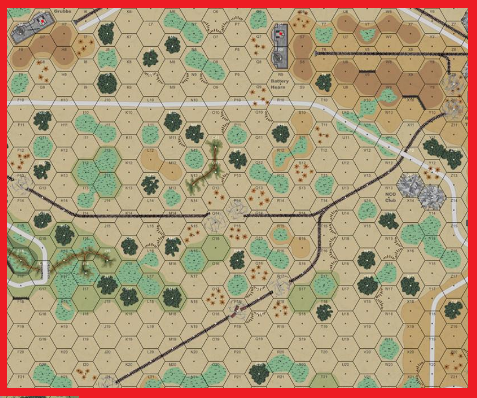 2019-02-09 (A) Michael Jaffe vs Clark Daggs Japanese win Great scenario, well balanced, love the CtR map! Yanks knocked out 3 of the guns and accumulated 12 CVP but the Japanese took 14 CVP in the 5th turn to claim victory.